The National Talent Search Exam (NTSE) scholarships from this year onwards will be given to 2000 meritorious students. The National Council of Educational Research and Training (NCERT) informed about the increase of scholarships from the previous 1000 to 2000. It must be noted that the scholarship amount was increased in 2018 only. 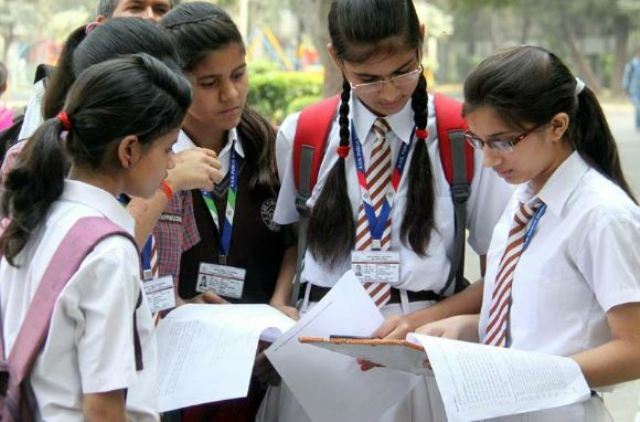 The NCERT said, “As on date, 2000 scholarships are awarded in India with a reservation of 27 % for other backward classes, 15 % for SC, 7.5 % for ST and 4 % for candidates with the benchmark disabilities”. 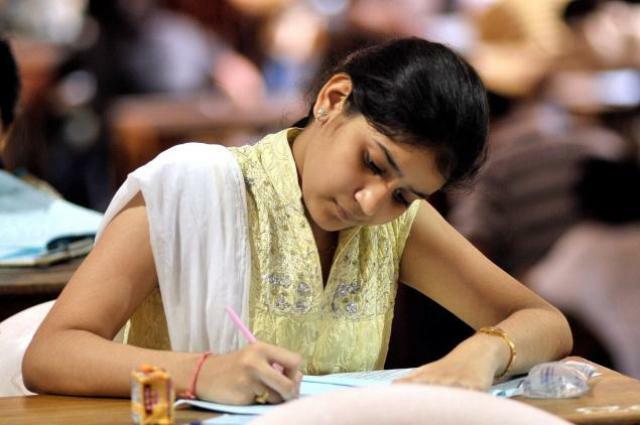 In most parts of the country, the first stage of exam is held on the 1stSunday of November except in Andaman & Nicobar Island, Nagaland, Mizoram and Meghalaya where it is conducted on first Saturday of the same month. The exam comprises of mental ability test & scholastic aptitude test.